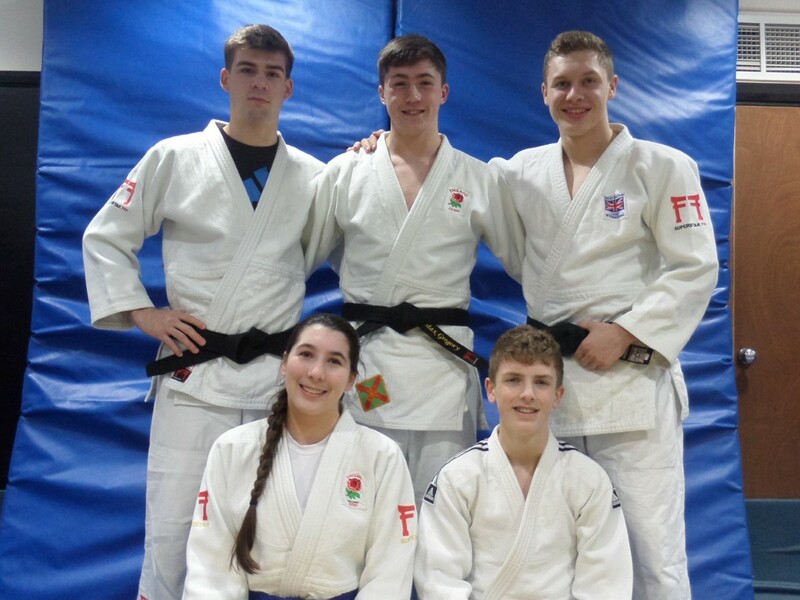 SOUTH Brent Judo Club are celebrating a great start to 2018 with seven judoka members selected for the England cadet and junior programmes. Josh Shipp, Adam Vosper, Max Gregory and Cordelia Gregory were selected for the cadets, while Tom Ingram, Adam Whitfield and Lewis Widdicombe are named on the junior programme. A huge amount of credit for this achievement has to go to the club’s head coaches Steve Squire, Gary Gregory and Pete Whitfield. The youngsters have been selected because of their impressive results nationally, internationally and their ranking on the Ippon League during 2017. Plymstock School pupil Max Gregory won gold at the nationals and the UK School Games, while sister Cordelia won bronze. Tom Ingram, Lewis Widdicombe and Adam Vosper all placed fifth at the nationals. 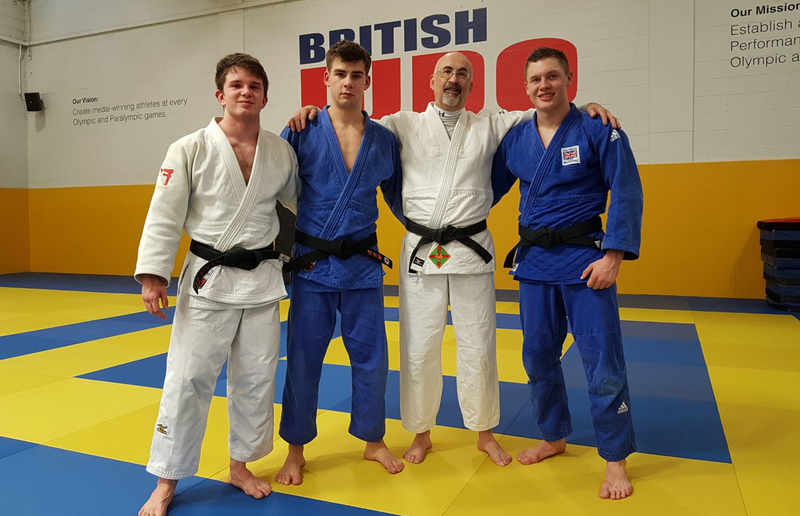 South Brent Judo Club are one of only two clubs in the country to have seven or more athlete on the England programme.